Sell Diamonds NYC is the original place to sell diamonds in the NYC area. We are the leader in buying diamonds. No matter if you’re looking to sell your diamonds, loose diamonds, rare, or coming out of a divorce and want to sell your diamond engagement ring you will find no other reputable diamond buyer in New York and the USA for that matter. We buy Diamond Pendants, Diamond Earrings, Diamond Jewelry, Diamond Necklaces, Diamond Engagement Rings, Diamond Rings and more. 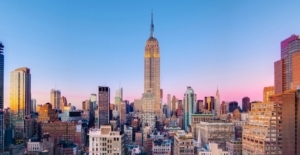 Sell Diamonds NYC are conveniently located in Manhattan in New York City’s Diamond Buyer District. We buy all kids of diamonds and have a safe and easy process. You come into our office and will be greeted by one of our diamond buying specialists ASAP, it is also good to make an appointment to ensure you get the most time and attention when selling us your diamond. If you are unsure if we will buy your diamond, just give us a phone call, were only a call away. 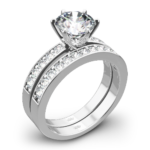 We buy all types of engagement rings and certified diamonds. 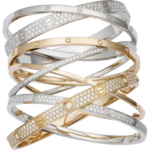 We buy all diamond jewelry especially Tiffany & Co, Cartier, David Yurman, and more. Sell us your graded loose diamonds, colored diamonds, rubies, sapphires and other gems. We pay more for graded certified diamonds from GIA. Get your quote now. We Beat All Competitor Prices Guaranteed! Sell Us Your Diamonds Today! 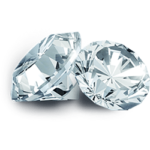 We determine the value of your diamond using our expert diamonds gemologists. We will then present you with a blind offer for your diamond. We then present you with a firm offer to purchase your diamond. When you are pleased with our offer we promptly give you the agreed price in cash. We buy all kinds of engagement rings, loose, rare, large and small diamonds ranging from round, princess, pear, emerald, from color D to Z, you can use our free friendly diamond appraiser calculator to instantly get a price on your diamond safe and secure with no strings attached.